To climb with us all participants must be registered. Save time & register now! 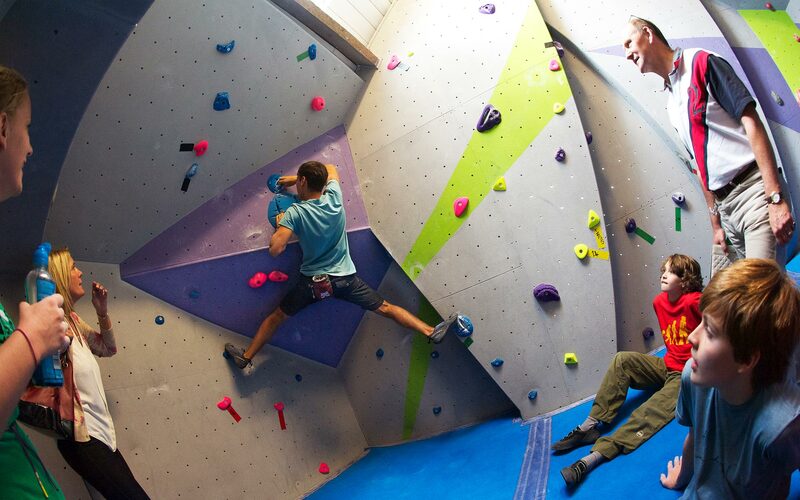 Low-level, high-energy climbing without all the kit! 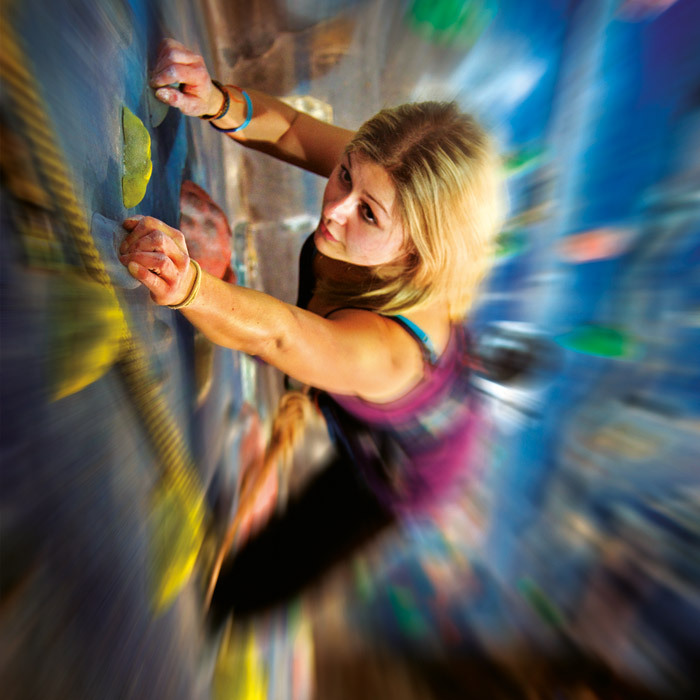 Step inside our transformed Victorian warehouse and you’ll find an impressive indoor climbing and caving centre with something for everyone – young and old, novice and veteran. 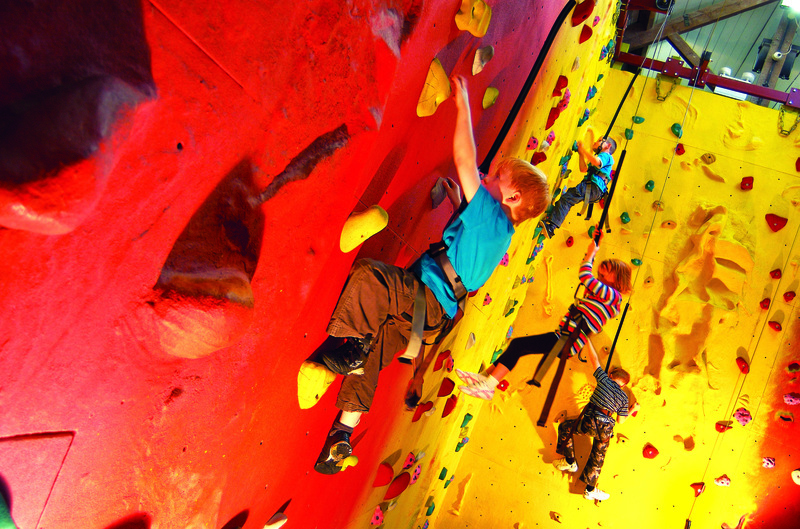 Scale the full heights in our Main Arena with top rope, lead and auto-belay climbing up to 13m with over 150 routes, or leave the ropes behind and experience the dynamic low-level walls in our 4,400sq ft Bouldering Room. 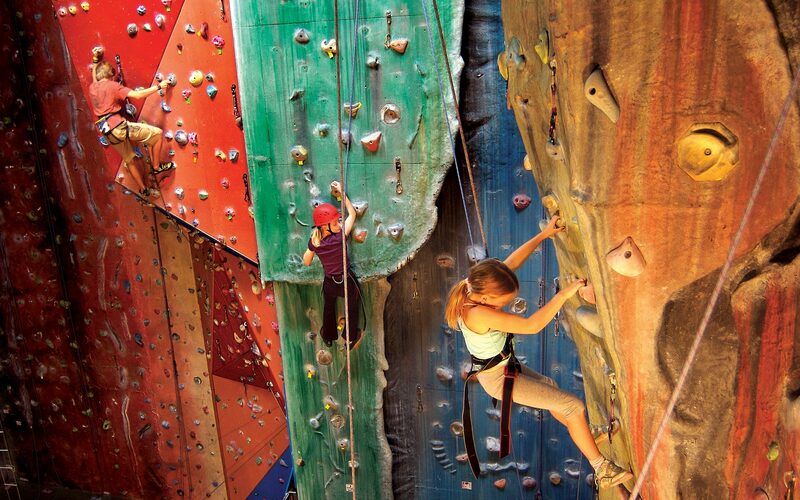 Our dedicated Kids’ Zone includes a children’s auto-belay room, bouldering walls and the amazing, interactive DigiWall. 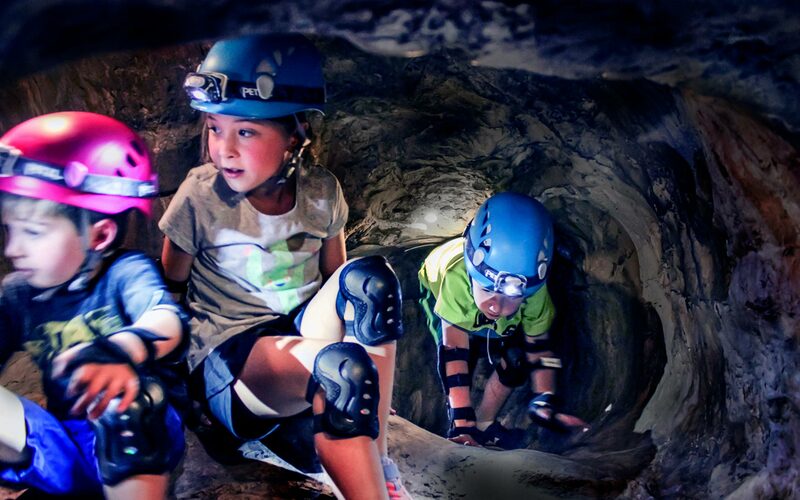 Then there’s The Cave – our 100 metre-long artificial caving system which features a realistic series of exciting subterranean tunnels and chambers. 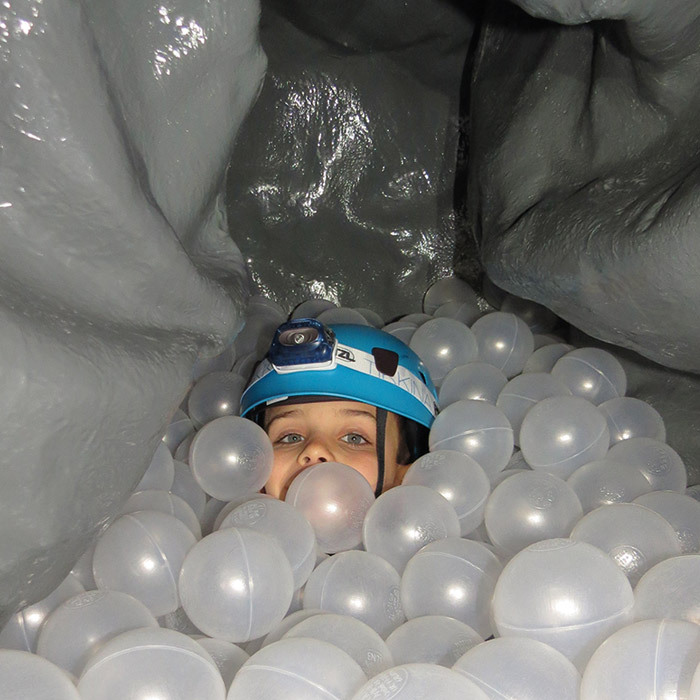 Throughout the school holidays we run sessions for various ages from toddlers to teens, and our new Activity Ticket – multi-activity fun taster sessions for family and friends to try some of our most exciting climbing and caving activities in two action-packed hours! Across our five floors you’ll find even more with a fab CaféBar serving delicious food and drinks, meeting rooms for hire, a mini shop and changing facilities. The Warehouse is also a fantastic venue for Parties with private rooms, tasty food and inspiring, adventurous experiences for all ages. We run a range of sessions, clubs and courses teaching techniques which help promote and develop a host of physical and mental skills (& help keep kids active!). All safety kit and equipment is provided. Our staff are a pretty friendly, helpful bunch, and all our instructors are fully qualified and certified. For any questions and enquiries, please get in touch via the Contact page or call 01452 302351. To book, please click on the blue button! "We are there every week. My son is doing his NICAS qualifications. Fantastic facilities, great instructors, friendly staff, really nice cafe, great atmosphere. The climbing is excellent value for money. Couldn’t be better." "Visited with 5yr old daughter who attended Rock Mice. Excellent service, instruction and facility. Our daughter had so much fun which is what it should all be about at that age. Non- intimidating, welcoming and great cafe. Will return and recommend to others!" "Brought both kids here (aged 7 & 10). They did the Activity Ticket - 2 hours with 1/2 hour on each activity of caving, climbing, bouldering and DigiWall. They had a blast, absolutely brilliant place and well worth it!! The instructor they had was awesome!!!" "We have had three parties at here and have been to a few others. 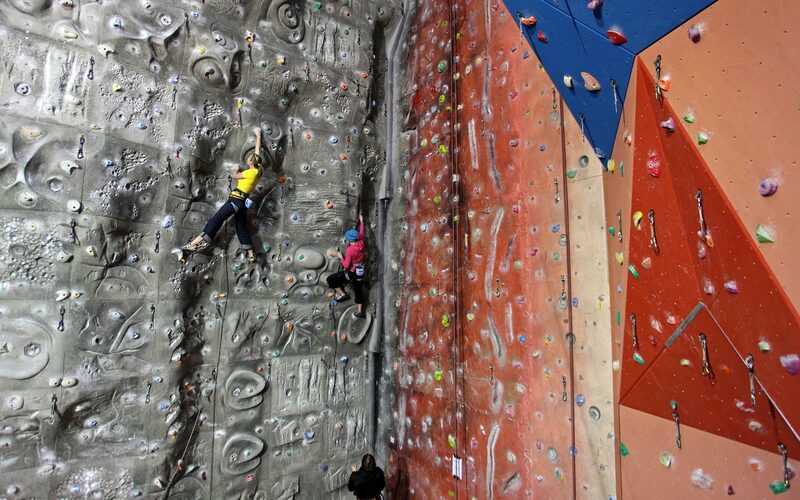 The staff are amazing, the food plentiful and delicious, and the climbing - well, we keep returning so that speaks for itself!!" 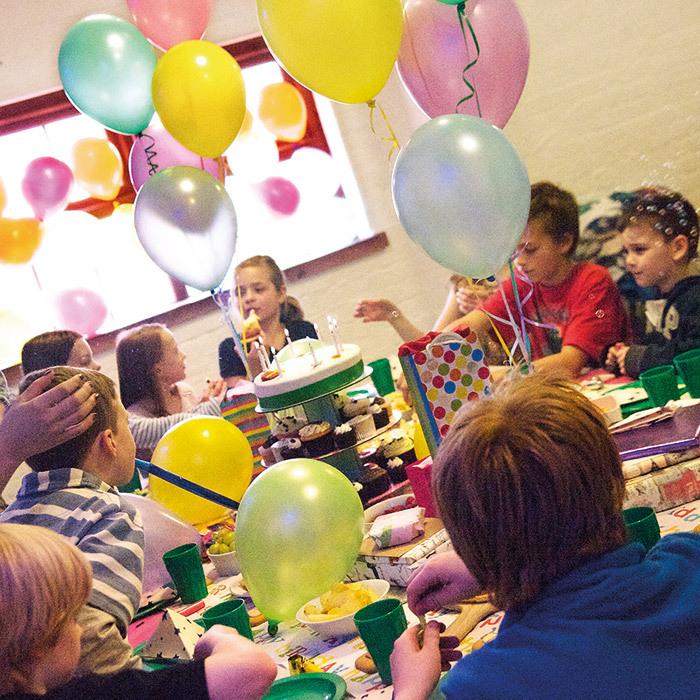 "Great place to have a kids party that’s a little different to the norm! Hosts take care of everything and the kids had a great time."